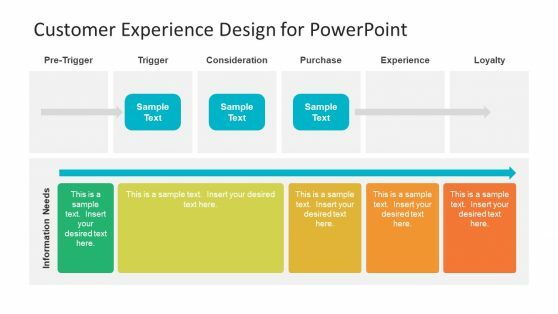 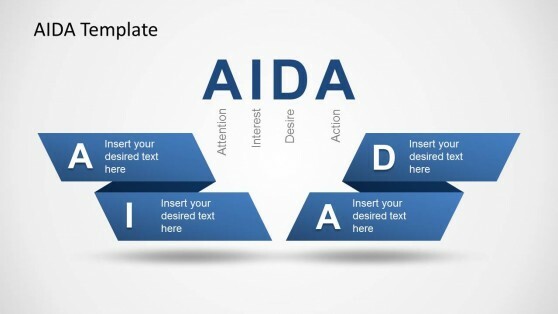 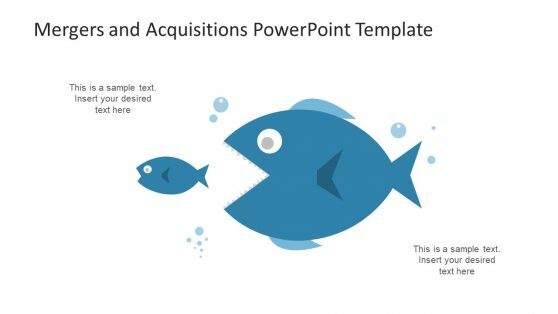 Download acquisition PowerPoint templates and slide designs for presentations that you can use in Microsoft PowerPoint. 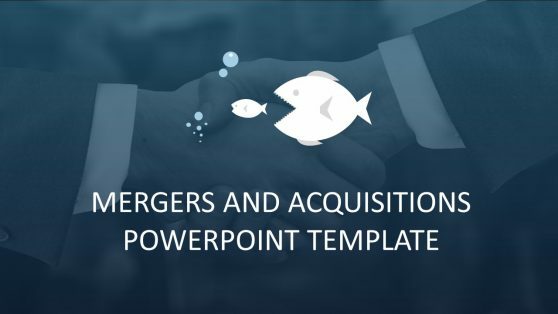 The acquisition slide designs are pre-designed Microsoft Office PowerPoint Templates that you can use to impress your audience and make business PPT presentations. 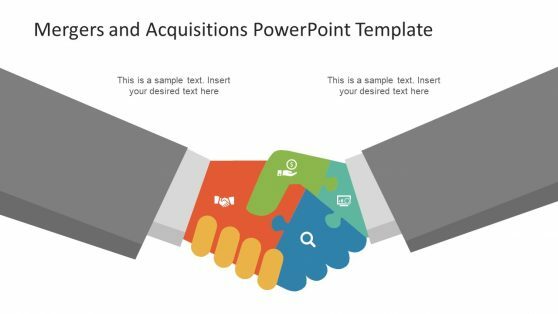 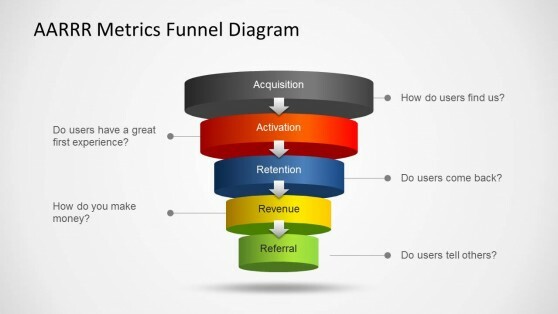 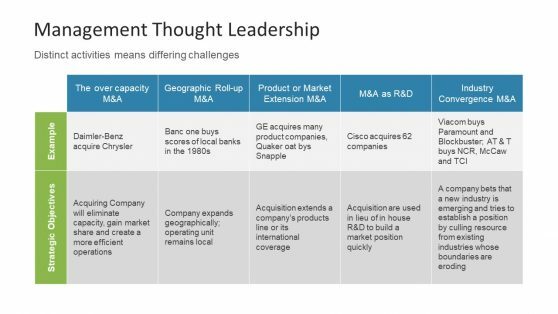 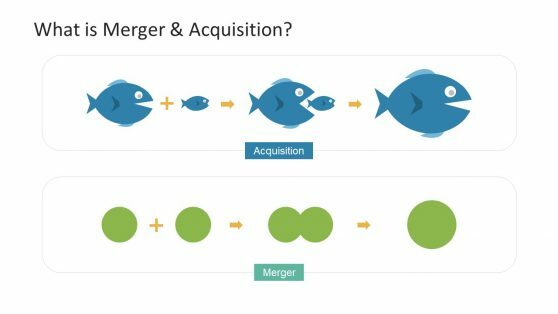 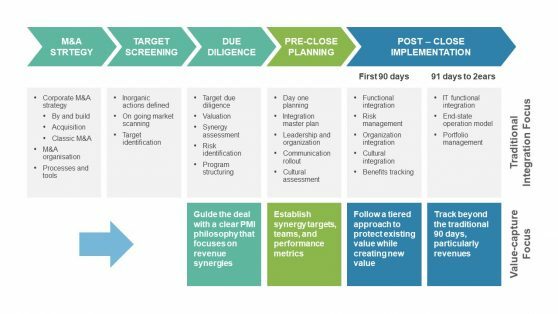 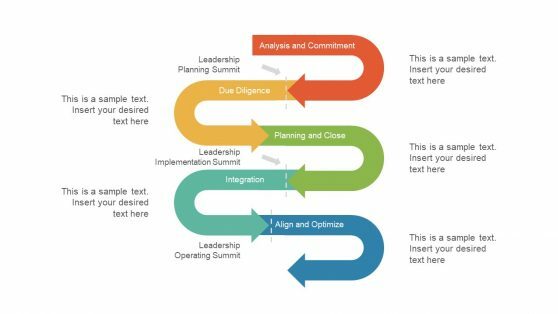 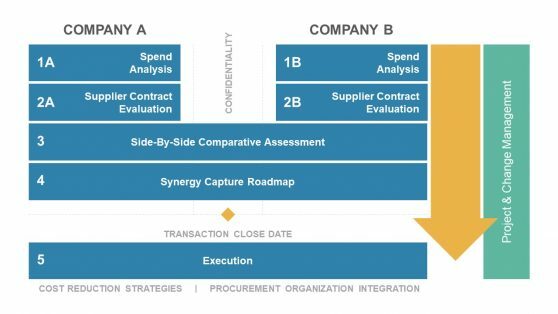 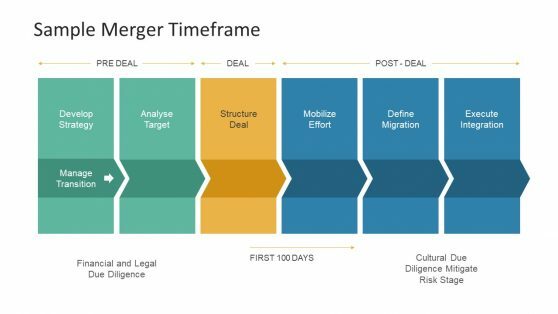 You can copy and paste the acquisition PPT diagrams and make creative engaging slides for PowerPoint.